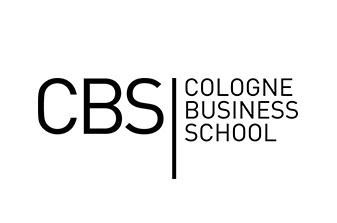 The Cologne Business School (CBS) is an internationally orientated, state-recognized university of applied sciences and counts as one of Germany‘s top Business Schools. 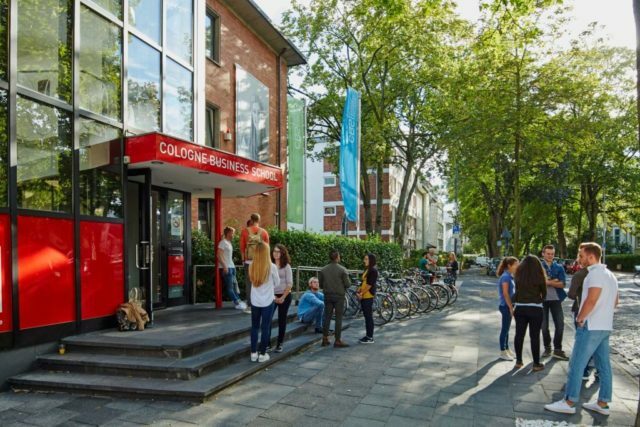 The Cologne Business School also ensures highest quality education: in addition to official state recognition, all study courses are regularly examined by the tri-national accreditation agency FIBAA (Foundation for International Business Administration Accreditation) acting on behalf of the Wissenschaftsrat (German Council of Science and Humanities) for study program and in this way guarantees quality at university level. In cooperation with Cologne Business School, Germany, students will obtain B.E (Binus) and B.A in International Business (CBS), with the focus in providing students with international and global experience in business. First 6 semesters at Binus University International, following a set of courses agreed by both universities. Last 2 semesters at Cologne-Germany, following required courses determined by Cologne Business School, including thesis. Students who complete this program will be awarded with Bachelor of Arts (BA) degree from Cologne Business School, in addition to the Sarjana Ekonomi (SE) from Binus University. Canada, Australia, Mexico, Japan, Netherlands, France … our students spend semesters abroad at more than 100 partner universities all over the world, supported by the CBS International Office. This internationality is also a vital part of campus life as students come from around 75 nations. Numerous professors and lecturers also have international backgrounds. That is why English is also spoken outside of the lectures. This creates an international atmosphere and promotes intercultural competence – skills that are in demand in international companies.